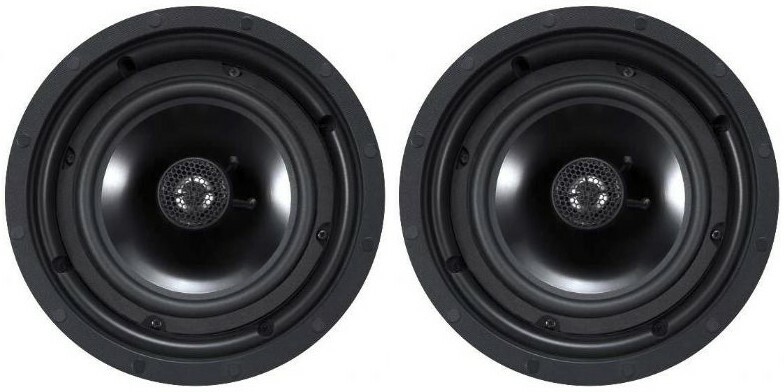 Wharfedale WCM-80 In-Ceiling Speakers (Pair) brings Wharfedale sound to the Custom Installation market at an affordable price point. 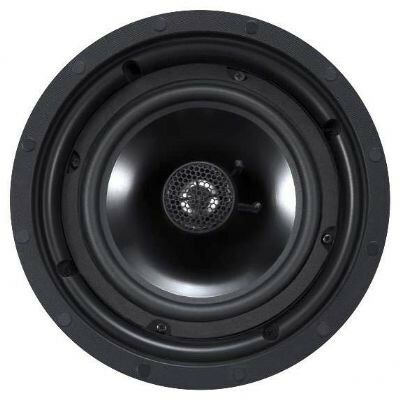 WCM-80 features a 1" Titaninum swivel NEO tweeter for optimised positioning. WCM-80 incorporates an edgeless design for discreet installation with magnetically attached grilles, optionally available in a square shape, which ensures a flawless blend with the wall or ceiling. The simplistic and discreet exterior hides the advanced drivers and crossover networks that are housed within. 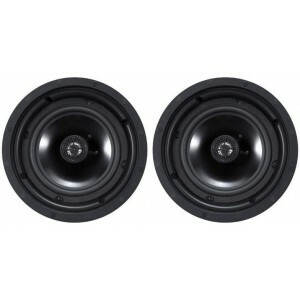 The robust polypropylene cone is paired with an ultra-durable, high-excursion rubber surrounds maintaining stability under high pressure and extensive bass output. Titanium dome tweeters with highly efficient neodymium motor systems complete the wide frequency response with a scintillating high frequency and wide dispersion. WCM-80 speakers also feature gold plated spring loaded terminals, an easy install safe lock mechanism as well as thermal tweeter protection. It also offers +/- 3dB bass & treble controls.